AT SHUMANI MILLS COMMUNICATIONS WE STRIVE TO STAY ON TOP OF THE GAME BY CONTINUOUSLY THINKING OF WAYS TO IMPROVE OUR BUSINESS, BEING INNOVATIVE AND STRIVING TOWARDS 100% CUSTOMER SATISFACTION. 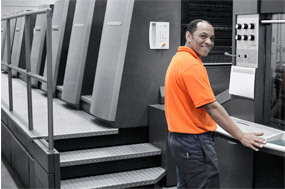 You, the client, can expect an industry-leading print facility with efficient production systems, a knowledgeable and motivated workforce, along with friendly Customer Relationship Managers – all giving you peace-of-mind that you can expect an excellent end-product, at a competitive price. The number one reason why companies are moving to Shumani Mills Communications is that our team is a group of ORDINARY PEOPLE who do EXTRAORDINARY THINGS. 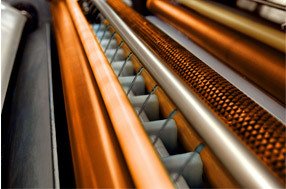 Shumani Mills Communications (SMC), is regarded as one of the most reputable and innovative lithographic printers. 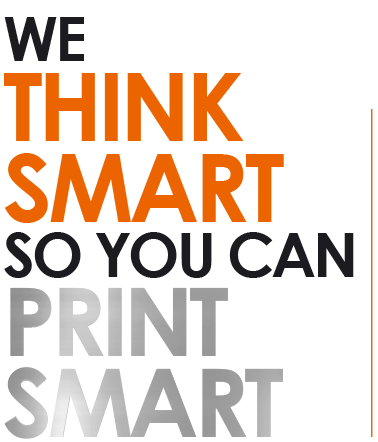 Focusing and specialising on high quality commercial and book printing allows us to do the simple things well. 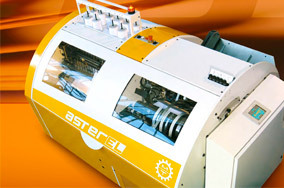 quality product, produced on high-tech equipment, with your delivery expectations our priority. 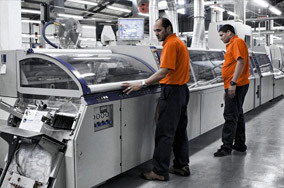 Our entire facility is run on new technology, with our multicolour presses equipped with closed-loop colour management. 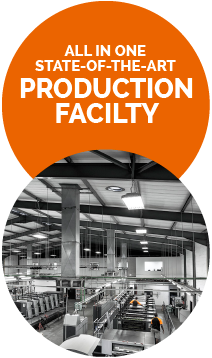 The factory is linked to a fully integrated Management Information System (MIS) and production software to ensure that we operate at maximum efficiency. These tools give us the wanted result. 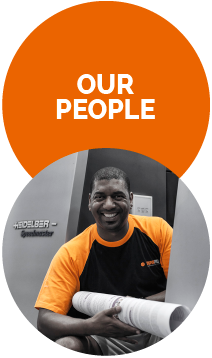 The best technology and equipment mean nothing without having the right people. Led by a hands-on management team, SMC cultivates people who are innovative, empowering them to bring new ideas to our working environment. This provides us all with a greater sense of purpose and job satisfaction. 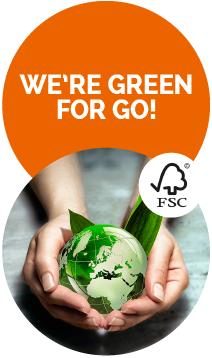 We continually strive for a green facility, using the most eco-friendly solutions and we constantly keep up-to-date with, and conform to, any new developments in green-friendly printing. 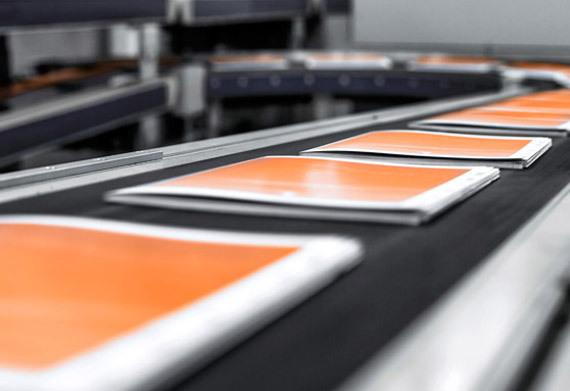 We have already converted our presses to alcohol free printing – with our entire plant using vegetable based inks and starch based spray powders. 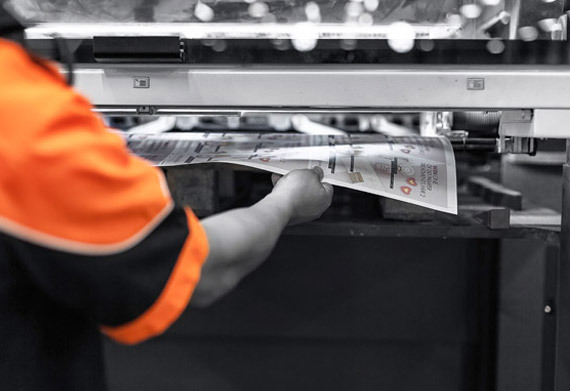 We conserve resources in all our production processes and minimise paper and ink wastage (through our ink station system). 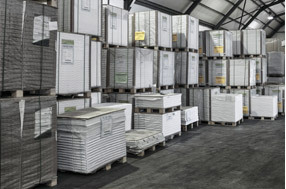 We have reduced our water consumption in plate making and use only Reverse Osmosis Water on our presses and use FSC approved and recycled paper wherever possible. 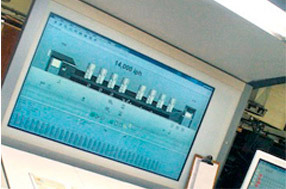 In addition, we run LED lighting throughout our factory. Shumani Mills would like to inform you of the following with regard to our B-BBEE certificate. With Shumani Mills Communications being a level 1, you are able to recognize your spend @ 135% rate. 1) If your company spends 80% of its overall supplier spend with Shumani Mills or any other Empowering Supplier that is at least a Level 5, you will obtain the full 5 points for “BEE Procurement spend with Empowering Suppliers”. 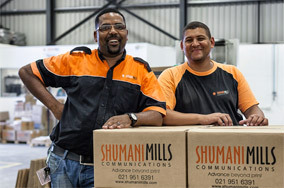 If you spend 40% of your overall supplier spend with Shumani Mills (who is a BEE Empowering Supplier at least 51% black owned), you will obtain the full 9 points. However if you spend 30% of your total spend with us you can claim 6,75 points, 20% equates to 4,5 points and 10% equates to 2,25 points. 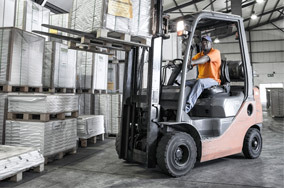 Therefore, doing business with Shumani Mills is a distinct advantage for your company as obtaining 14 points will ensure that your company meets the 40% minimum for the Preferential Procurement target. 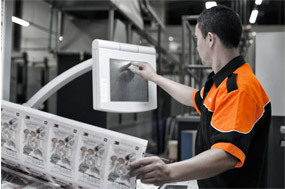 Our digital division is equipped with the most advanced technologies and skills to meet the most demanding printing needs. 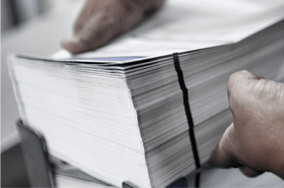 After two decades of servicing publishing houses and ad agencies, it’s become a renowned specialist in short-run book printing (print-on-demand), variable data printing, commercial promotional printing, large format poster printing and data card printing, supported by its own in-house finishing facility. 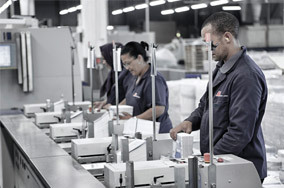 CTP Printers is recognised as one of the largest printers of books and magazines in South Africa. 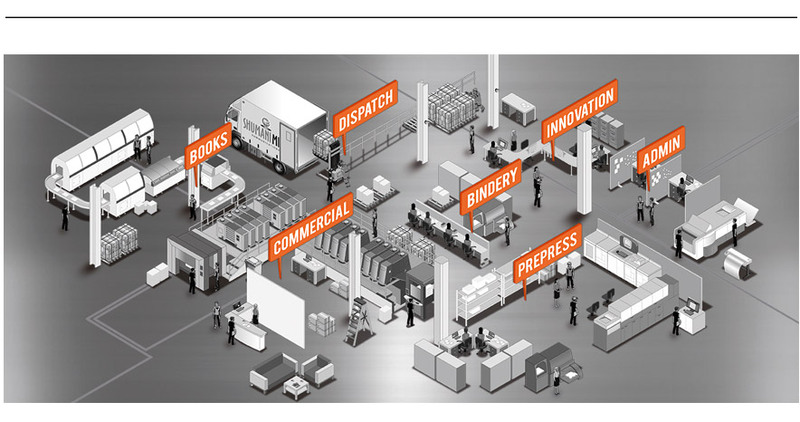 As specialists in outstanding quality long run publications, they are equipped with the most technically advanced machinery in the country. 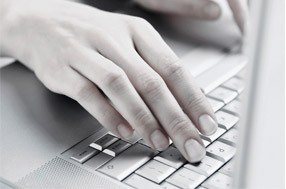 Acknowledged today as a reputable source for high quality products, they continuously strive to maintain this reputation both locally andinternationally. 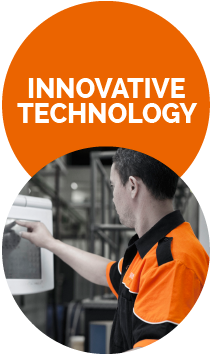 SA Litho is another industry leader, pushingthe boundaries in label and carton printing.SA Litho offers quality graphic and structural design, perfect print production and innovative ideas to food, beverage and pharmaceutical manufacturers. 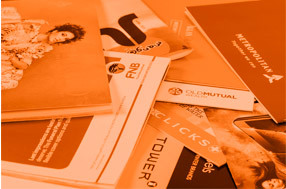 With a world-class facility they produce printed cartons, wet gum or self-adhesive labels in a variety of types:multi-coloured, bronzed, foiled, embossed, rule-cut, varnished and the very latest double coating print technology. 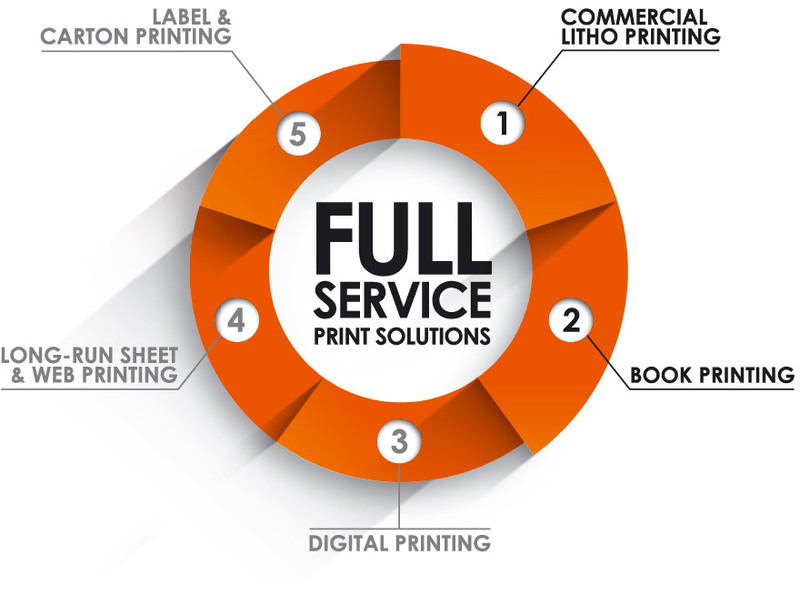 We offer a full-service solution: from pre-press, printing, binding, fulfilment and delivery and, as with all services, technology plays a major role in complementing our service efficiencies. 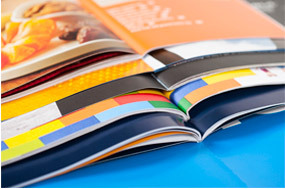 We keep abreast with all the latest international trends to ensure we produce ‘colour at its best’. 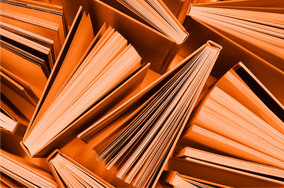 Our dedication to offer our book clients optimum quality, supported by swift service, has resulted in many accolades and achievements. 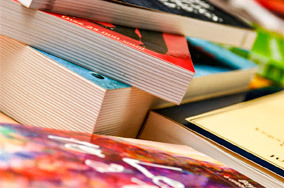 Our book portfolio includes award-winning textbooks, educational aids and various other book products. Please complete the form and submit.All email submissions will be answered within 24 hours. However, we love the personal touch.